The Mars meteorite NWA 7533 is 4.4 billion years old and contains evidence of long-ago asteroid strikes, suggesting that the rock came from the Red Planet’s ancient and cratered southern highlands, researchers said. Humayun and his colleagues subjected NWA (short for northwest Africa, where the rock was found) 7533 to a series of analyses. 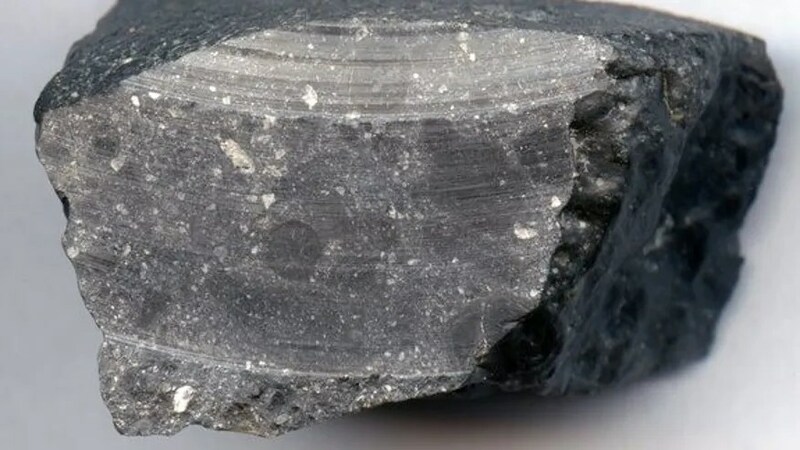 The researchers determined the meteorite’s age, for example, by determining that crystals within it called zircons formed about 4.4 billion years ago. Further, after measuring the abundances of certain elements within the meteorite, Humayun and his team were able to calculate a thickness for the Red Planet’s crust. “This is the first reliable geochemical estimate of the thickness of Mars’ crust, and it agrees with geophysical estimates from gravity and topography,” he added. “I expect more surprises as we dig deeper into our Martian treasure chest — some we will understand, and others may continue to befuddle us for a while to come,” he said.